Graphic designer Mark Kenny describes himself as a “sports fanatic” on his Instagram page, but he’s obviously a videogame fan, too. 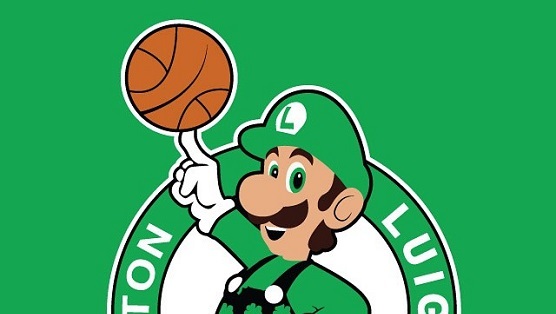 In his latest project, National Basketball Arcade, he redesigns NBA logos using videogame characters, resulting in such teams as the Phoenix Pikachus and the Brooklyn Bombermen. Go check out the entire selection over at Instagram.